At Equilibrium Healthcare, we believe that the needs of our service users are best served by working in collaboration with local clinical commissioning teams and local authorities. We put a lot of effort into creating working partnerships to ensure that care for our service users is seamless and that their individual care pathways always remain the focus of our service provision. Starting with just one home in 1993, we have grown through successfully personalising the care provided to the individual, an approach, which means we swiftly adapt the facilities and services, we offer as their needs change. Our homes and hospitals are well established, which allows service users to integrate with their local communities without fear of stigmatisation or exclusion, which is beneficial to their recovery. 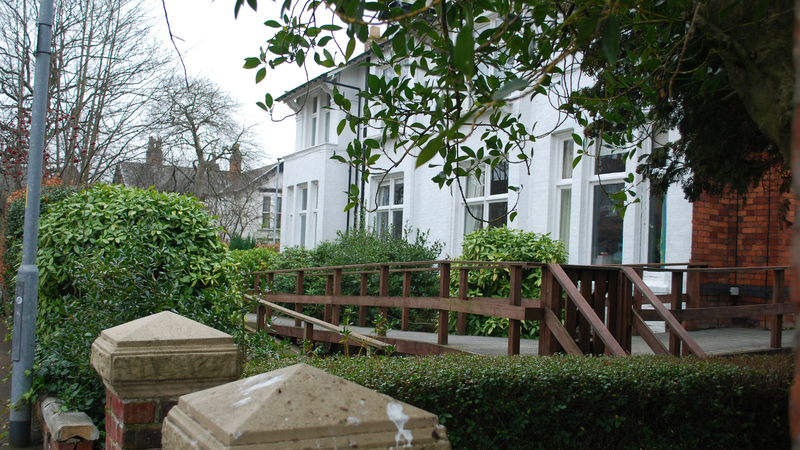 An independent hospital providing 24-hour rehabilitation nursing care for adults (males and female) with a diagnosis of mental illness and / or learning disability aged 18 years and over. It is currently registered to provide care for 36 people who may be informal or detained under the Mental Health Act 1983. 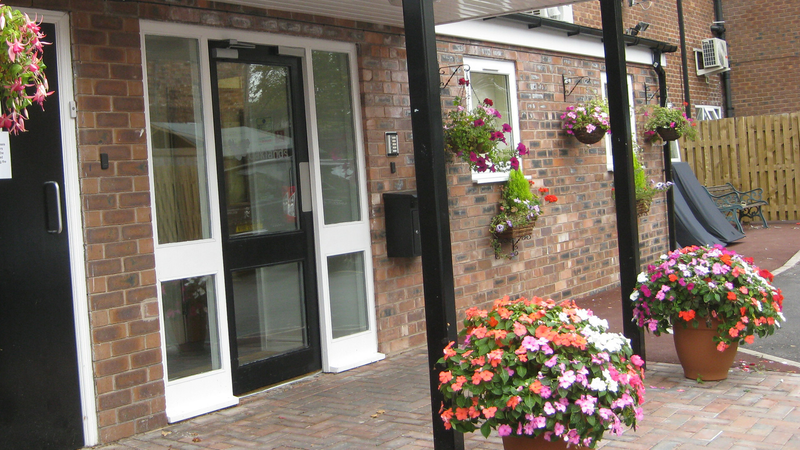 A nursing care home that provides nursing intervention for adults (male and female) which can accommodate people with a variety of types of dementia aged 18 years and over and whom may present with complex challenges. It is currently registered to provide care for 59 people who may be informal or subject to certain conditions under the Mental Health Act 1983. 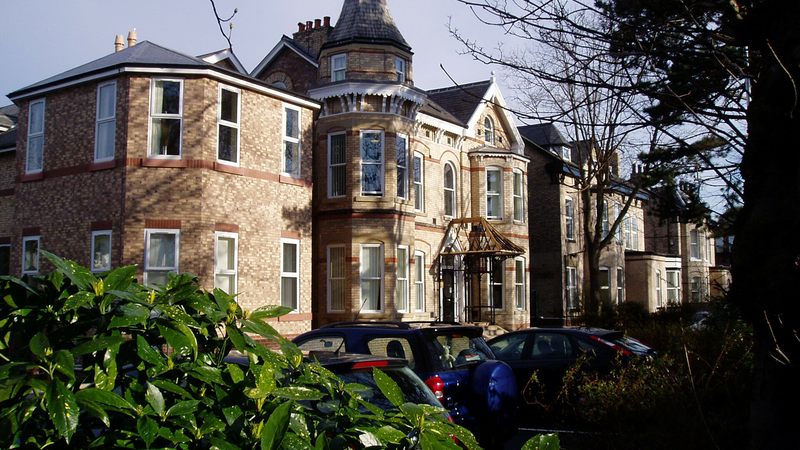 A nursing care home that provides intervention for adults (male and female) that need continuing care support and who have enduring mental health / complex needs. It is currently registered to provide care for 38 people who may be informal or subject to certain conditions under the Mental Health Act 1983. 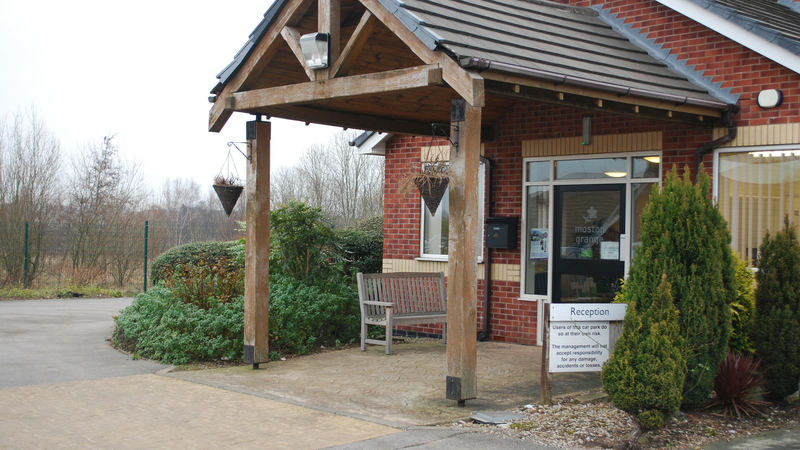 To provide a high quality service tailored to the individual needs, whilst using a person-centered approach to our care. Actively encourage our services users and tenants to achieve their personal goals and aspirations to lead an independent life. Respecting all service users, tenants, staff and families involved with the care provided by Equilibrium Healthcare. To safeguard all services users and tenants that are within our care across all services within Equilibrium Healthcare. To build and develop an experience and knowledgeable workforce by offering a comprehensive training programme. Offering an open, honest and transparent service for all our stakeholders involved with Equilibrium Healthcare.